More discussion on the SCOTUS case about oral contraception and the Affordable Care Act. New information now shows Hobby Lobby is quite hypocritical in its issues is has with oral contraception being offered as a benefit in the health insurance policies it provides in lieu of salary. I will also be having a conversation with Ronny Richards, candidate for Congress in Ohio's second district as part of my #RetakeCongress campaign. Finally, as a last minute addition, I will be talking about today's Supreme Court ruling on "free speech" and campaign finance law. Just how dumb are the drab five? 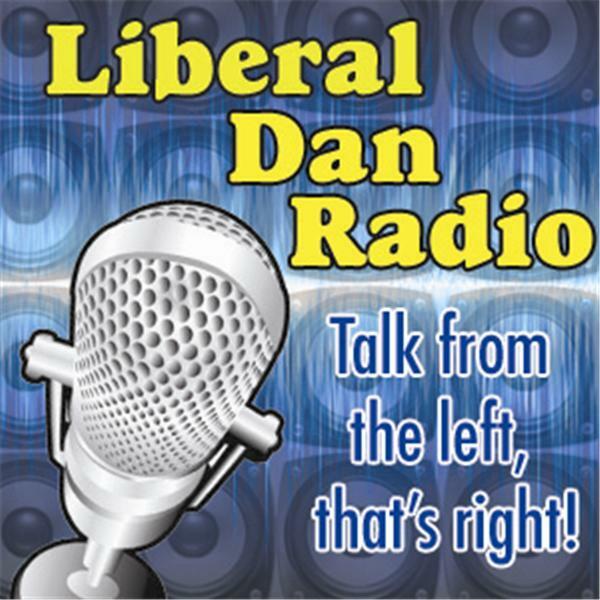 All that, tweet of the week, headlines and more on Liberal Dan Radio: Talk From The Left, That's Right. Wednesdays at 8pm central on BlogTalkRadio. And if you miss the live show you can always comment on the podcast discussion page at liberaldan.com.